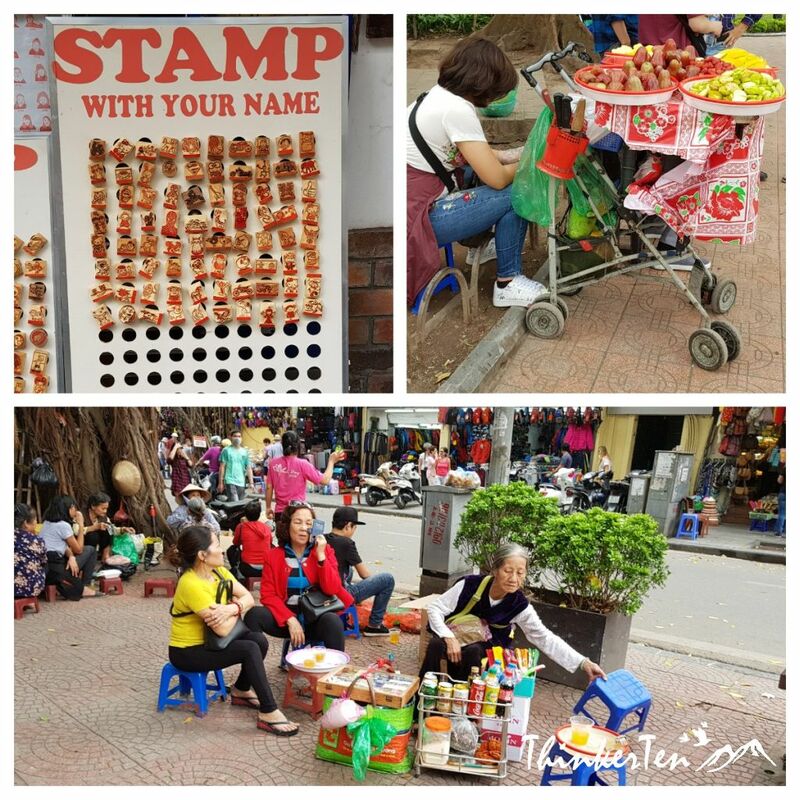 The first time I visited Vietnam was 10 years ago to Ho Chi Minh City, that time there were not many tourists doing free and easy and more would prefer to book package tour from the tour agent in Singapore. I did free and easy in Ho Chi Minh City, went to the local travel agent and book for the day tour. Ten years ago it was so cheap to book the day tour including lunch at the local travel agent, cost only about USD 10-20. But now the price for day tour has gone up two fold or even more. Lets talk about Hanoi! 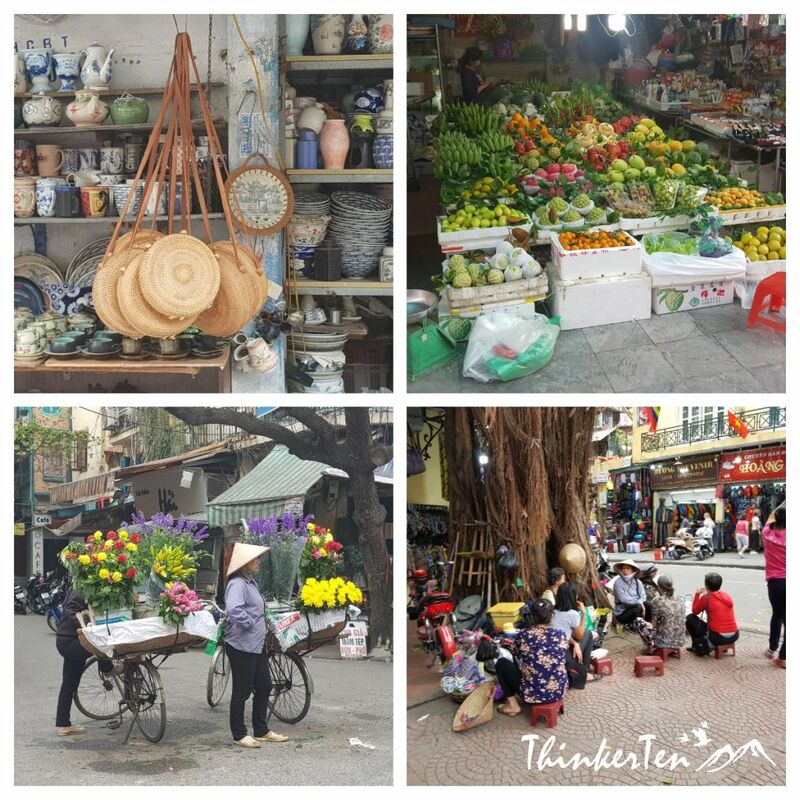 Hanoi is the capital of Vietnam while Ho Chi Minh or Saigon, the old name is also the business center of Vietnam. Airport Transfers to Hanoi City – How not to get scammed! Upon arriving in Hanoi, we get a taxi from the airport. I have tried the airport taxi for my arrival and the online booking taxi from Klook for my departure home. If you book taxi from online, it is safer and won’t get scammed. I have experienced the two and my conclusion is online booking is definitely cheaper and safer. Upon arrival, the taxi at the airport to Old Quarter cost me SGD 24.00 but if you book Klook, it only cost SGD 19.00! That is about 5 dollars difference but you won’t know when the meter stop. It was lucky for me just SGD 5.00 more that I have to pay but my taxi trip in the old quarters and Hanoi city cost me more damage! My departure back home, I booked Klook online SDG 13.10 for airport transfer pick up. The driver came on time with a 4 wheel drive, spacious, fully air con and car in good condition. We got taxi Scammed in Old Quarters Hanoi! 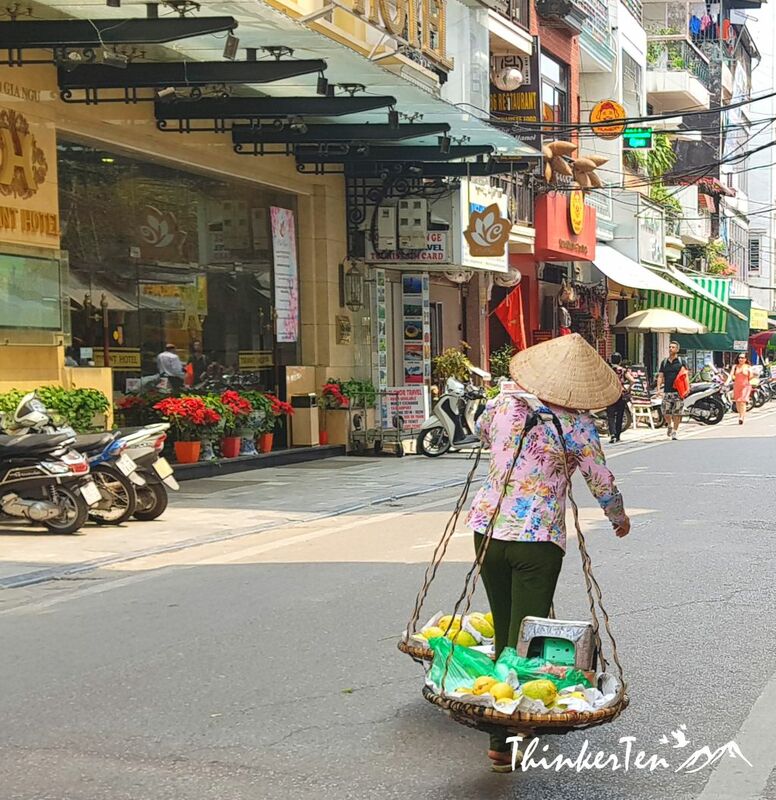 If you intend to do Hanoi City Tour, I strongly recommend you to book a day tour as it will bring you around to many attractions in town. We did not book the Hanoi City Tour so have to use the local taxi and got scammed. The distance is only few km ( 2 km ) from one place to another but the taxi meters run so fast that it cost about SGD 7-10, even more expensive than Singapore! We used two taxi, one did not even bother to return the change to me and run away with the money. 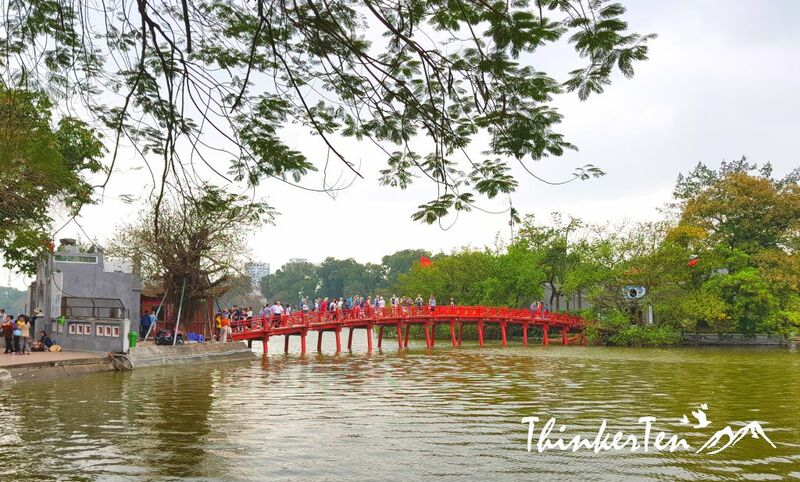 Lesson learnt, book a Hanoi City Tour online instead! You can always feedback online so the chances of getting scammed is lower. These are some views from Hanoi Noi Bai International Airport to Old Quarter about 30 minutes. 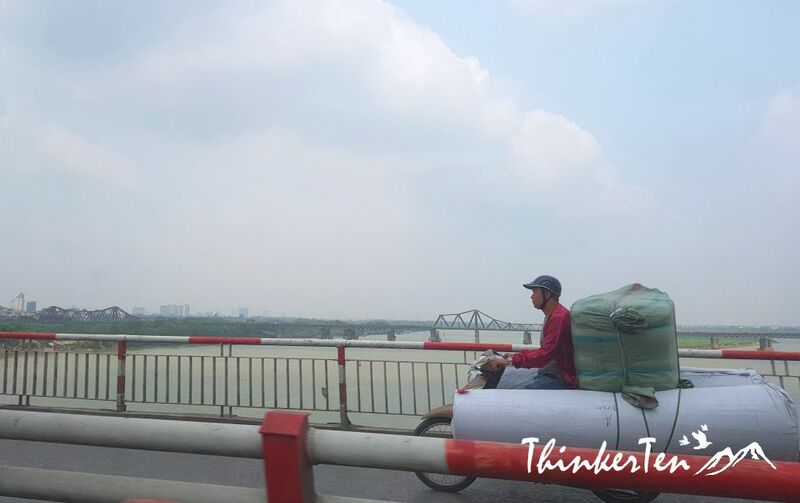 On the way from Hanoi Airport to Old Quarter, you will pass by a historical bridge called Long Bien Bridge. Long Bien Bridge was designed by world renowned engineer Gustave Eiffel, who was also the designer of the famous Eiffel Tower in Paris 1903. 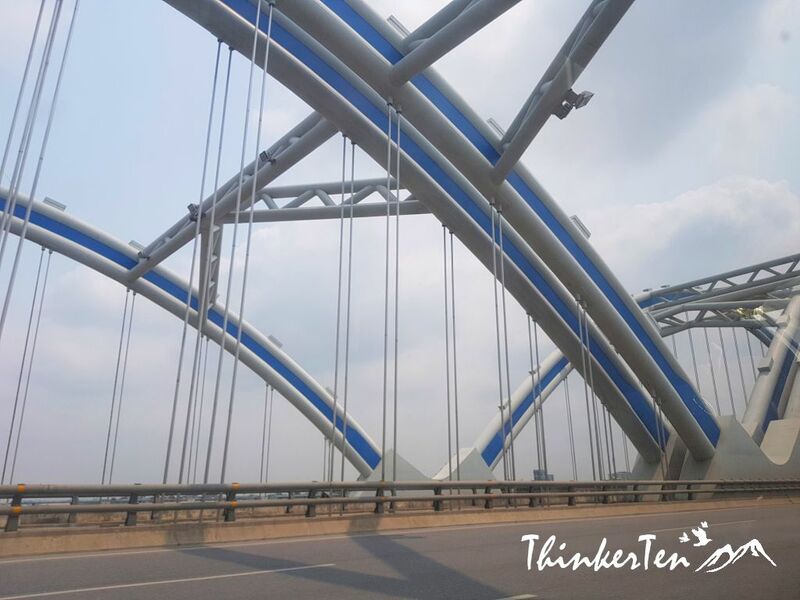 Long Bien Bridge is one of the landmark in Hanoi. The bridge look very small in the below picture but the feature is very unique spanning over Red River. Hanoi Old Quarter is one of the most busiest spot, the streets are packed with scooters, bicycles and cars swarming around pedestrian like a school of fish, honking every few seconds. In Old Quarter, you can eat and shop and experience what the local do. 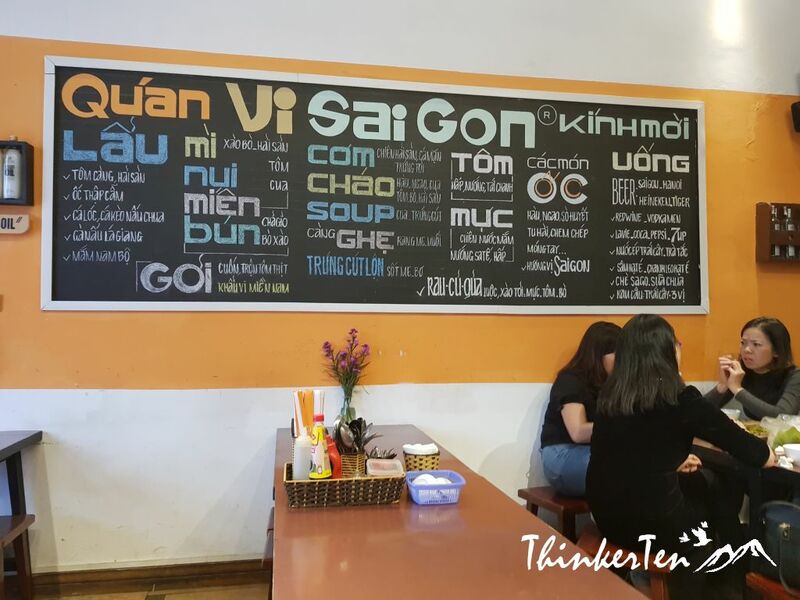 There are many local street food but we choose a decent looking restaurant to eat because we are not sure if our stomach can tolerate with the local street food. We don’t want to get sick on the first day in Hanoi. The customers who came here are the well dressed office ladies. The restaurant look very clean and modern as compared to any others. We ordered three drinks, 2 lime juice and a fresh coconut. Two different type of fried noodles, including the fried “dong fen”/mung bean vermicelli and fried noodle. BBQ Mussel, pretty small – look like babies and Vietnamese deep friend spring roll/Cha Gio. I still prefer the Vietnamese steam rice paper spring rolls over the deep fried Cha Gio, the Cha Gio rolled with pork and some sticky stuff, may be is yam. Not sure what is that. Banh Cuon – Sticky steam rice pancake wrapped around minced pork plus some black mushrooms fillings. It looks like our Chee Cheong Fen/ Rice Noodle Roll. Pho – Pho noodles is so popular around the world, rice noodles with broth cooked with herbs and meats. You will be served with plenty of fresh vegetables as topping. I still prefer Pho in Australia and US as the portion is bigger and meats are given generously but then the price is also higher by few times. Buncha – This is served with cold noodle and BBQ pork with the special fish source broth and plenty of vegetables. Xoi – This is serve as a dessert, sticky rice in yellow color. This is one of the must do if you have not seen any Water Puppet Show in Vietnam. I have seen one 10 years ago at Ho Chi Minh city. It was quite a surprised to see how skillful the puppeteers are as the string did not get tangle. 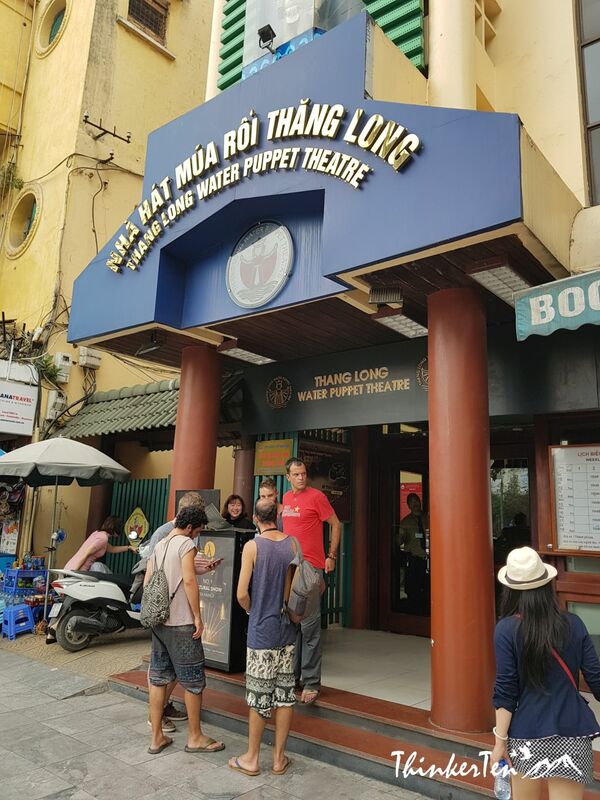 You would get to learn a lot of Vietnamese culture and tradition from the Water Puppets Show. It is quite hilarious and entertaining too! 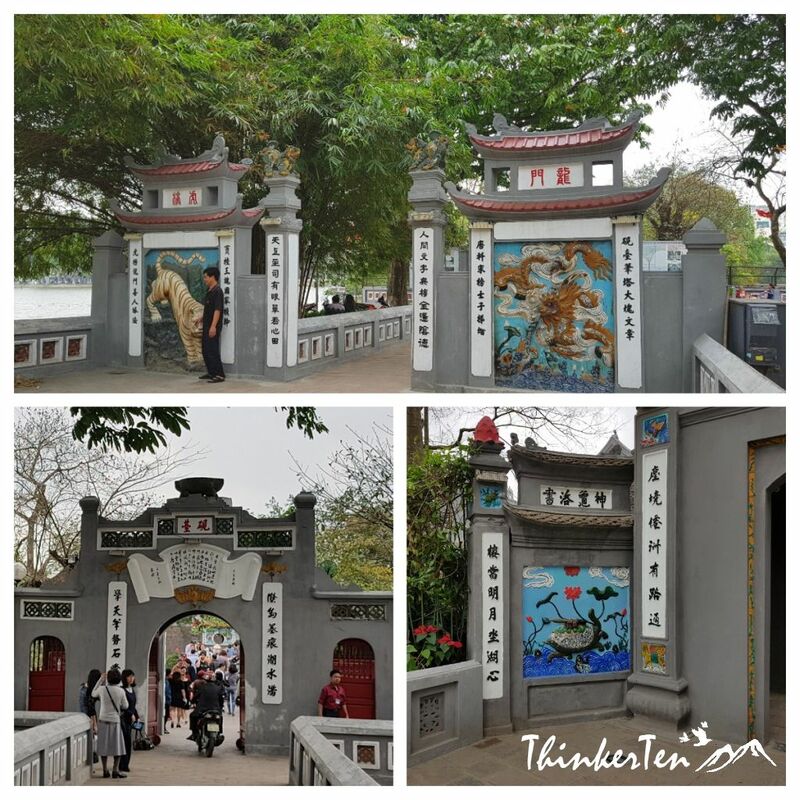 Hoam Kiem Lake is located very near Old Quarter. The lake is one the major attractions and it get even more crowded during night time! You should also check out the night view, simply stunning. 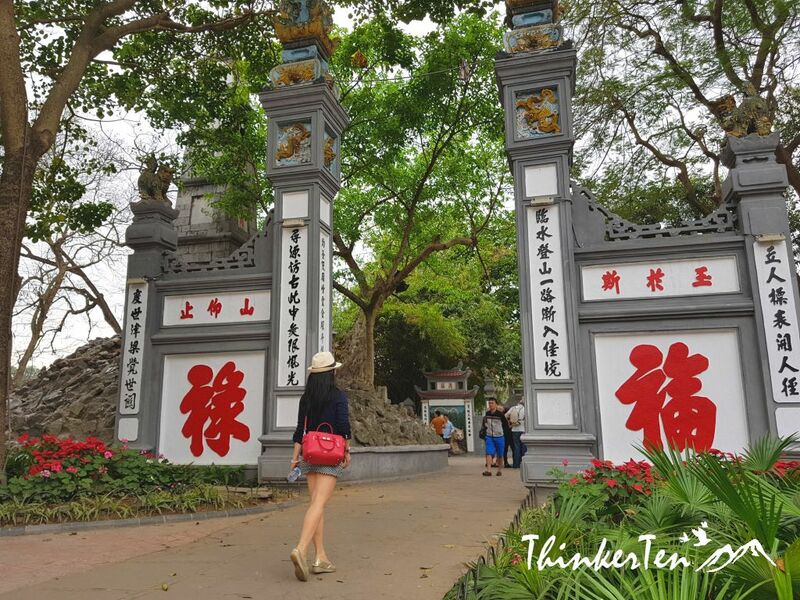 Not far away from the red bridge in Hoan Kiem Lake, you will see Temple of the Jade Mountain. There is a small fees to pay for entrance. You will be given a rope if you are wearing shorts, same goes with guys. 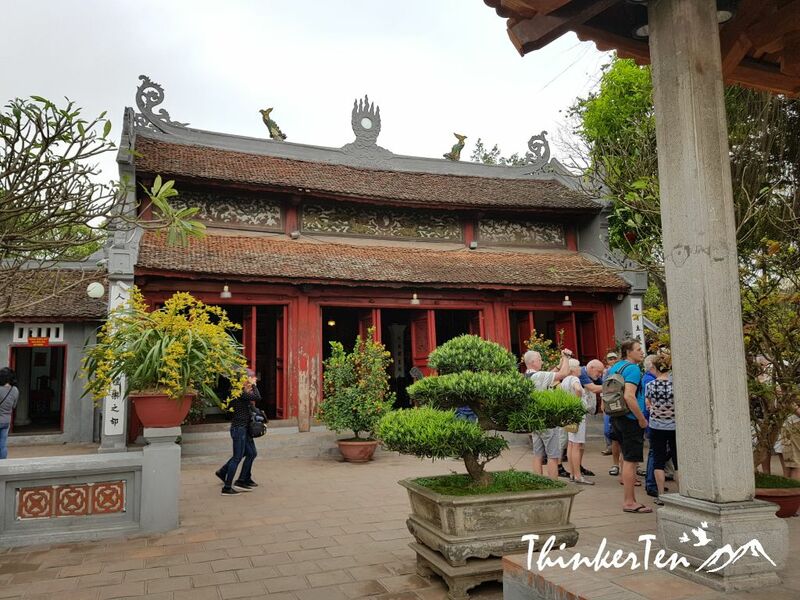 Ngoc Son Temple/ Temple of Jade Mountain was built in 18th century in the center of the Hoan Kiem Lake. 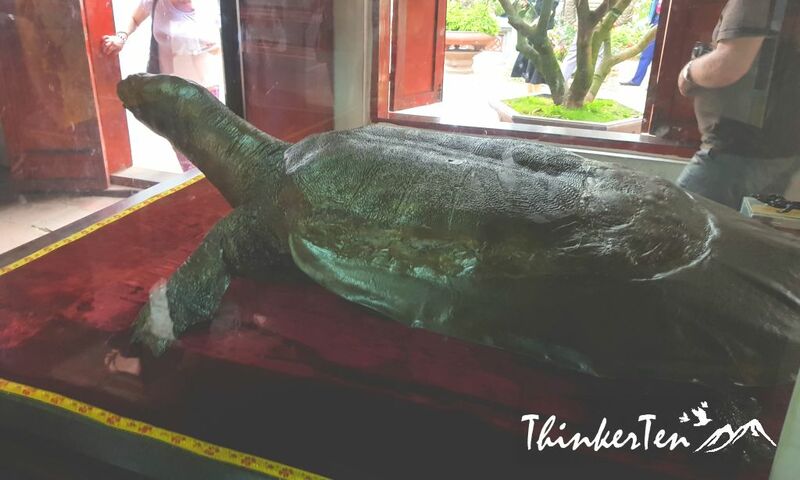 According to legend, an emperor was once given a magical sword which helped him defeat the Chinese Ming Dynasty and in doing so saw the return of the Golden Turtle God to the lake. So expect to see a giant turtle in the temple and go spot it. Expect to see a lot of Chinese words used in the temple. If you intend to flag a taxi on the road to visit one place to another in city, then be prepared to get scammed. The meter jump faster than your heart beat. Book a city tour from online Klook. 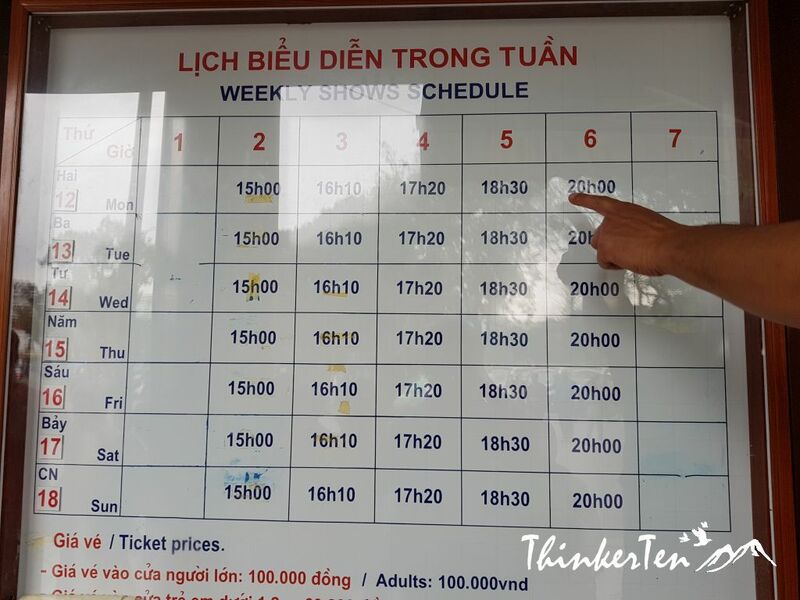 Book your Water Puppets Show immediately when you arrived in Hanoi to avoid disappointment. Tickets for Friday nights and weekends are mostly sold out and needed to purchase in advance. You may also interested in Halong Bay Vietnam! I find the Hanoi old quarter fascinating. You have some beautiful pictures here. I’m obviously misunderstanding some of the article because the way I understand it it is 20 for lunch but only 6 for a show. Thanks for the scamming warning. This place looks fascinating! I think many will find your tips about taxi scams very useful and cost effective! I hear so much about Vietnam that I think I need to plan a trip. It looks like you had a great time visiting Hanoi. It was interesting to read about the scams the taxi drivers use, that information will really help a lot of people. 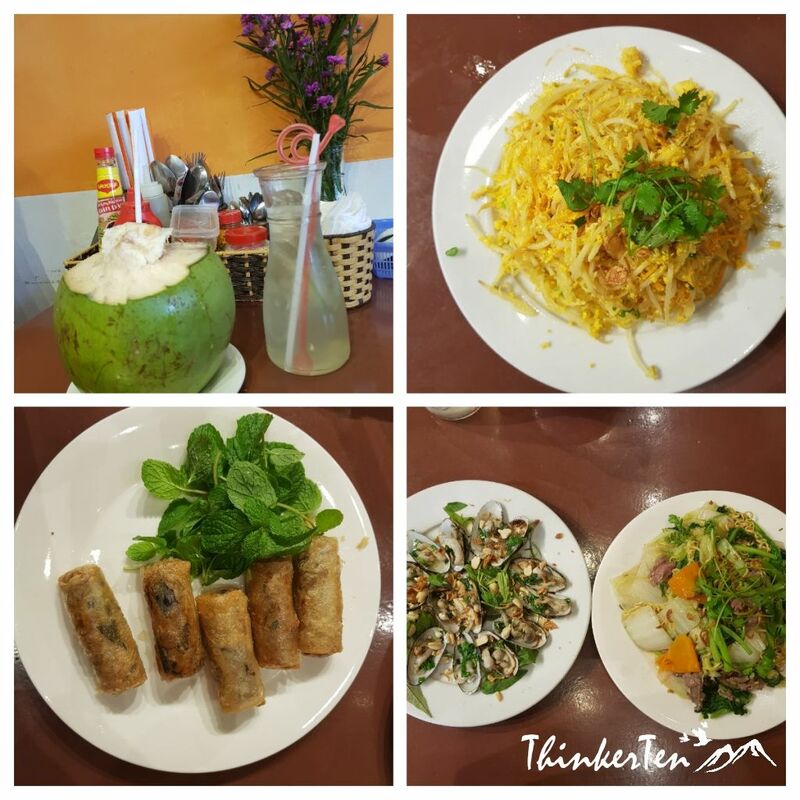 Nice overview of some of the places to see in Hanoi. I enjoyed my time there and want to go back to Vietnam. Like you noted, it is wise to be careful about scammers. I ran into some issue of my own, so your tips are duly noted. can’t wait to travel again. It seems like since we had kids our vacations are to visit family. I want an exotic fun trip! What a fascinating place and the food looks amazing! Thanks for all of your advice and safety tips. I am so sorry to hear that you got scammed. Thank you for warning us as most of the time, we write about good experiences. Some great tips as well. Ugh, I’m so sorry about the scam! But Hanoi looks like such a great place. Didn’t know much about it before, gonna add it to my list! I have heard so much about Hanoi..the water puppet show sounds one of a kind but the taxi scams are awful..will definitely keep this in mind! Looks like an amazing adventure (minus the scams, of course!). I love how the architecture compliments the natural beauty around it in the photos. Unfortunately those scams also happen from where I am. But these things should definitely not hinder anyone wanting to enjoy the beautiful sights and places at Vietnam. 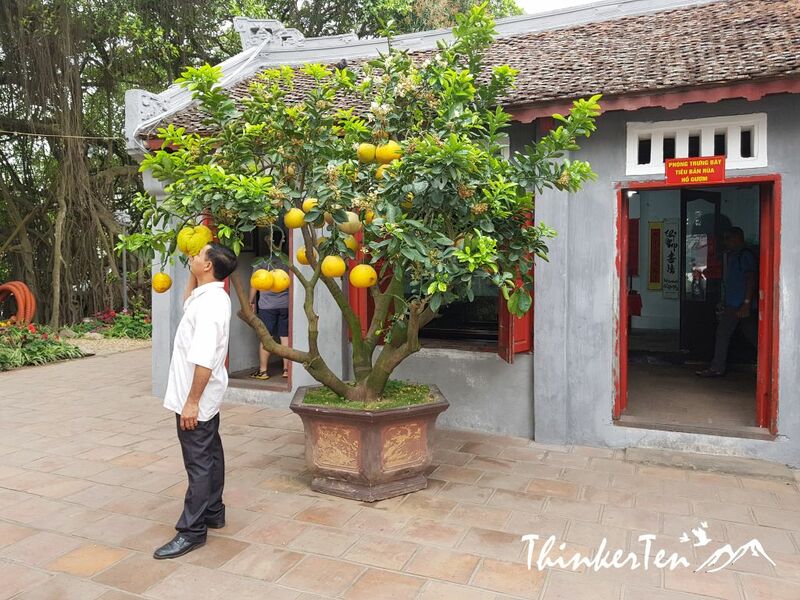 That Ngoc Son Temple is marvelous, I could see history being written on its trees, walls and grounds. 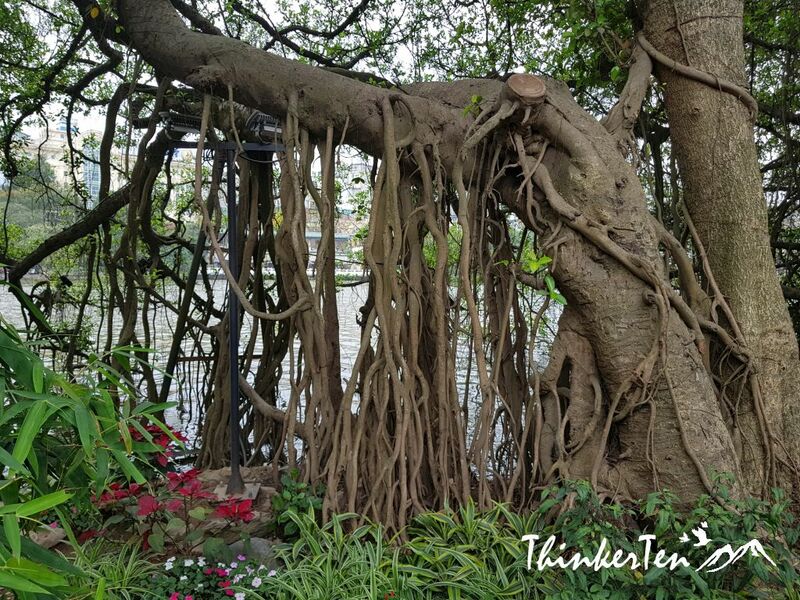 Hanoi looks so interesting and fascinating. Your detailed posts are always so helpful, I like all the pictures. 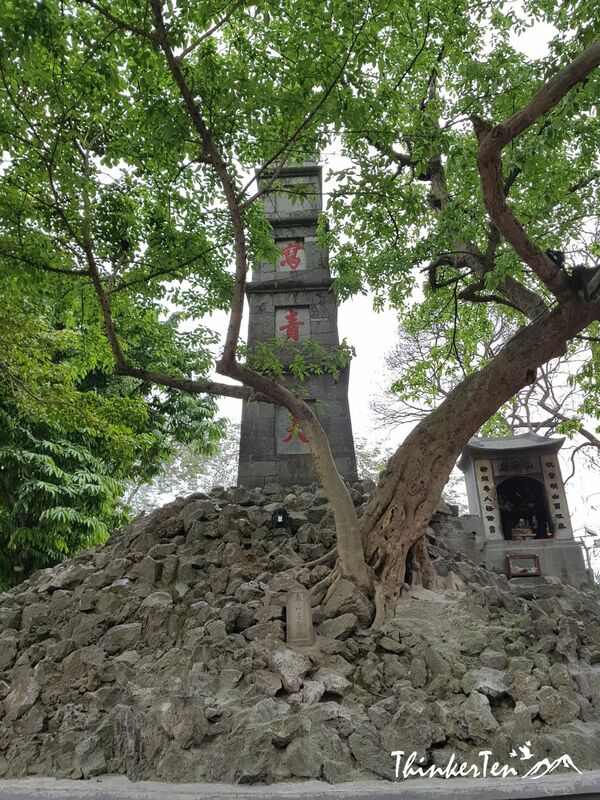 Ngoc Son Temple/ Temple of Jade Mountain looks so beautiful, great to know the facts and history behind it. The food looks delicious too. I would love to visit Hanoi. I often hear good places to visit in Vietnam. This post is like touring me again. Thanks for sharing. I was planning to go there this year but unfortunately the prices are way to high this year but I’ll save more for next year. I visited Ho Chi Min Vietnam few years ago and had the same experience. It was pretty scary to the extend where we just stay in our hostel most of the time!